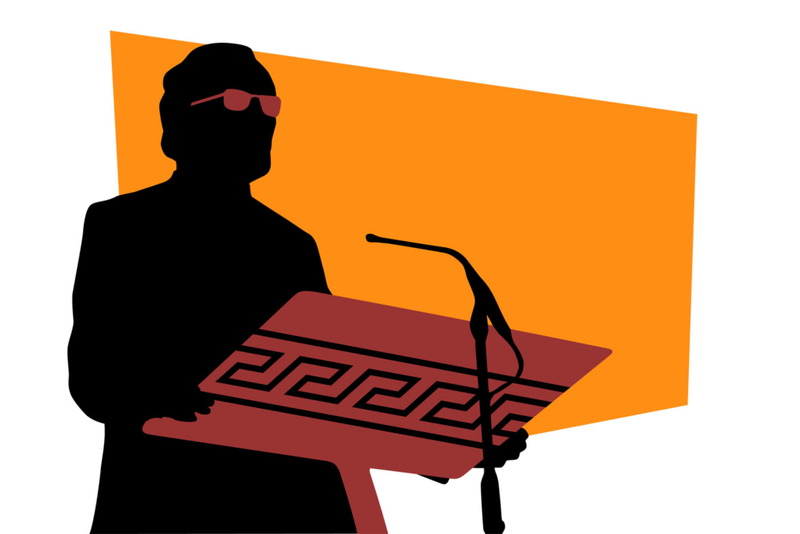 An Orator has a completed presentation ready for an audience. Orators must have their abstract accepted in order to register for this category. Papers with multiple authors require that each author register as an Orator.